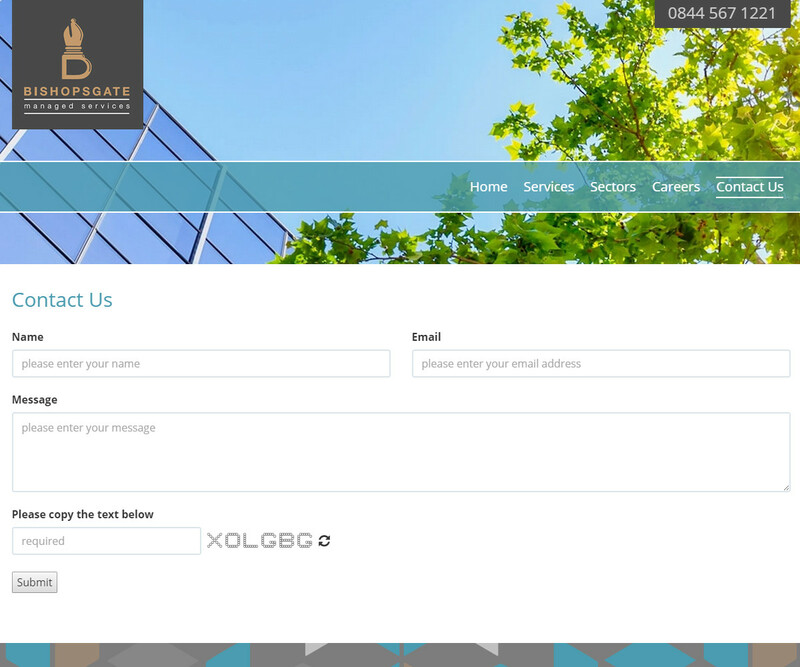 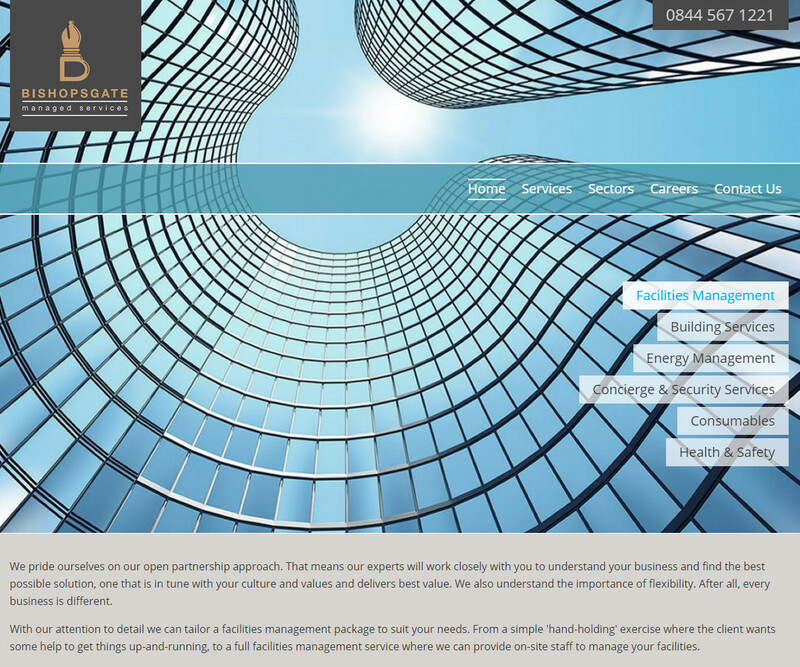 Bishopsgate Services are a London based property and facilities management company. 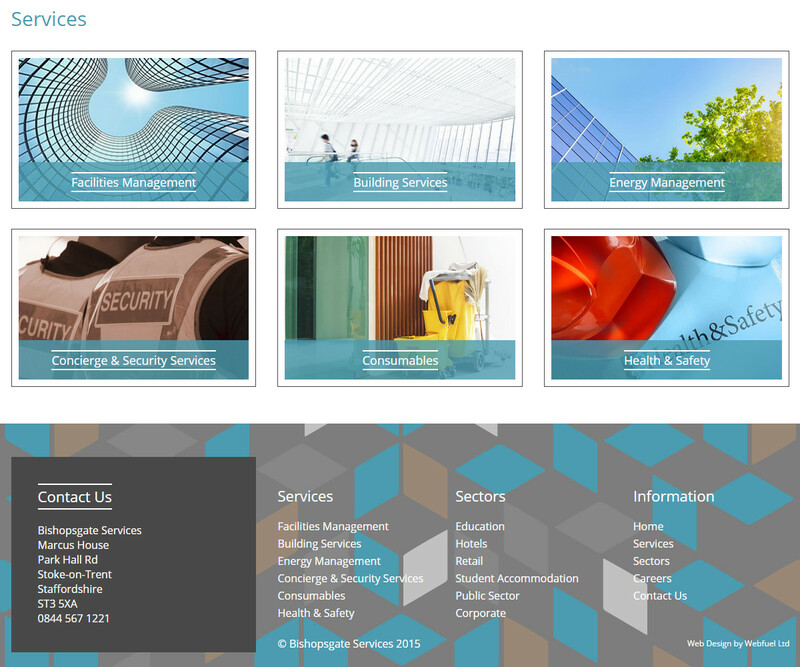 They approach Webfuel looking for a clean professional design that would highlight the modern outlook of the company. 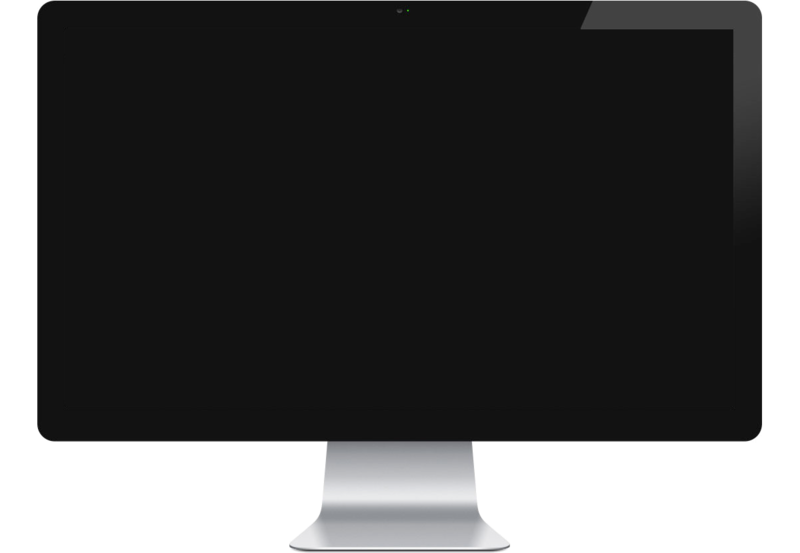 The design uses large scrolling banners, context sensitive banner links and a range of muted but effective animation techniques to keep visitors focused as they navigate the site.